It's nearly April, and my April Morning Work Tubs are ready to go! I have a super exciting announcement about the April tubs, so be sure to read all the way through! I wanted to give you a quick sneak peek of the activities to help you gather materials. As with the other months' packs, I try to create these activities in a way that makes them flexible material-wise. 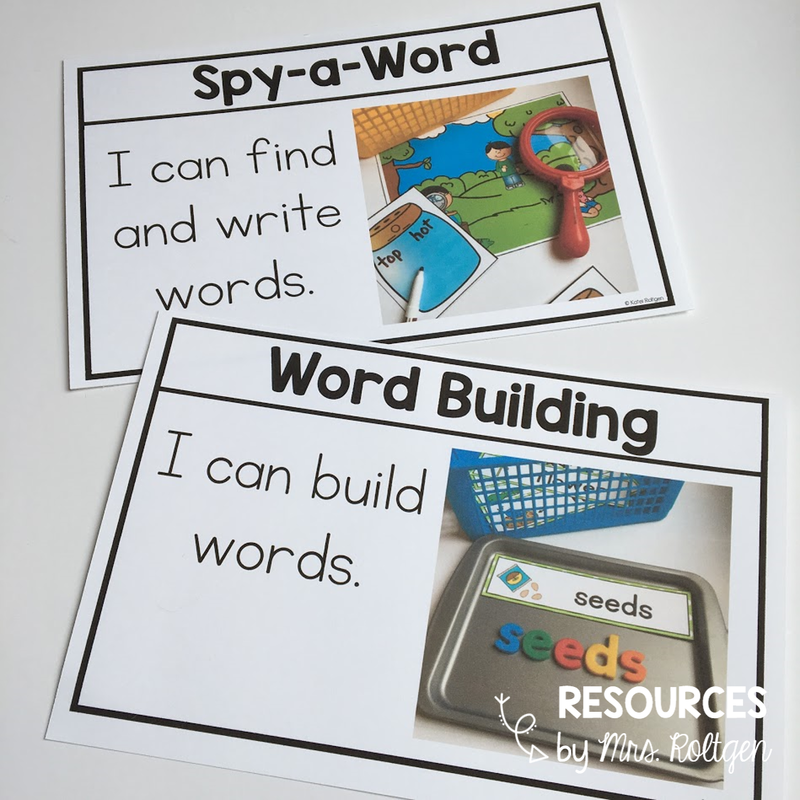 For the most part, if you don't have the same exact materials that I use, you can still use the activity. You may have to modify it to some extent. I'm also including some affiliate links to a few of the materials. 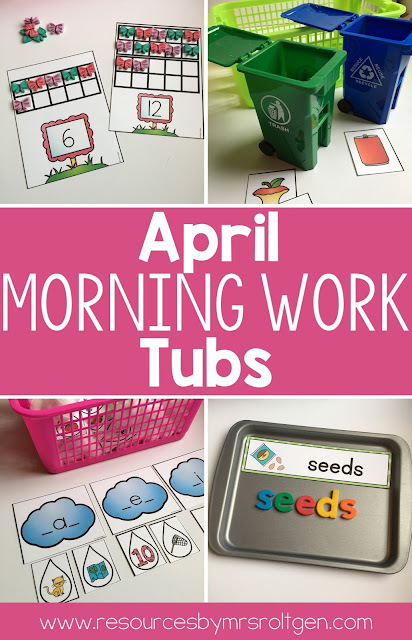 My SUPER exciting news and announcement is that my morning work tubs now include student instruction cards AND they are editable! I will be adding student instruction cards to all future packs and I'll be going back and adding them to the previous packs as well. 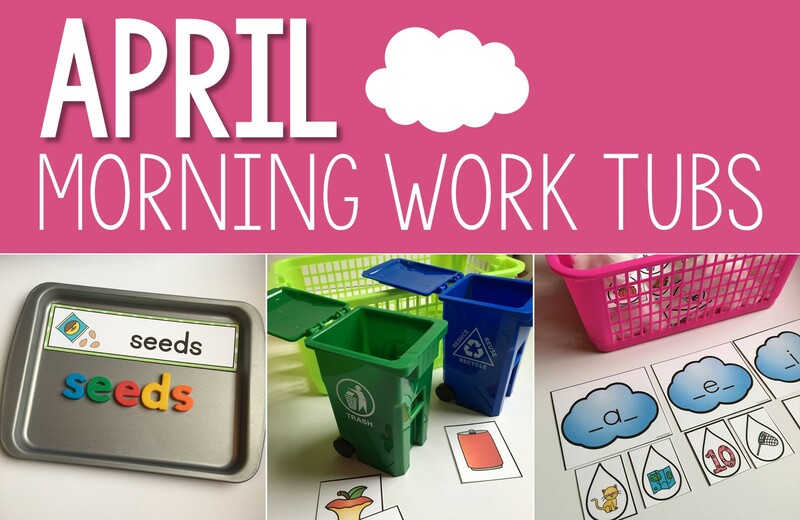 I hope you and your students love the April tub activities! Click on the pictures below to view the April tubs and the bundle in my store. What a great morning to! Is there a link to this product in your store! 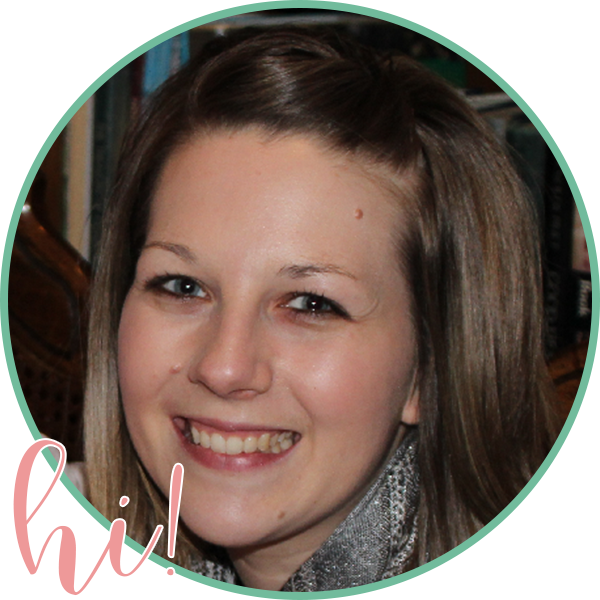 Hi Katie! Quick question: do you use regular push pins for the punch pictures? I've never found big ones in the stores. Also where did you find the plastic tweezers? Thank you!